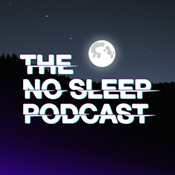 Another busy week with plenty to talk about so we've enlisted one of the best talkers we know to sit in the Rob Long Chair® for this week's show: is a must read. Also, a critique of Trump's first State of The Union address from two former White House speechwriters, John opines about the latest rash of anti-Semitic incidents, and was La La Land robbed? 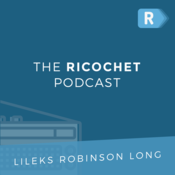 A Ricochet Podcast investigation.